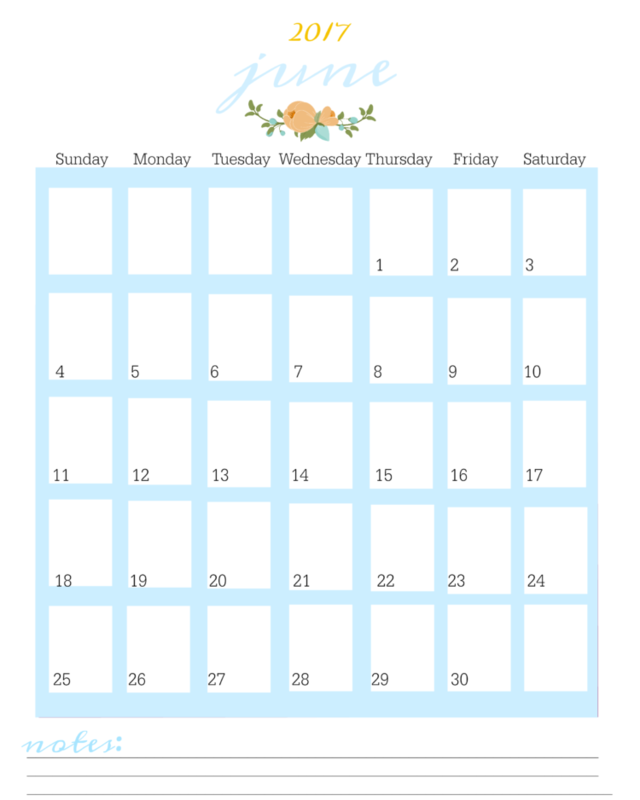 Planner pages to keep your every day tasks in order. 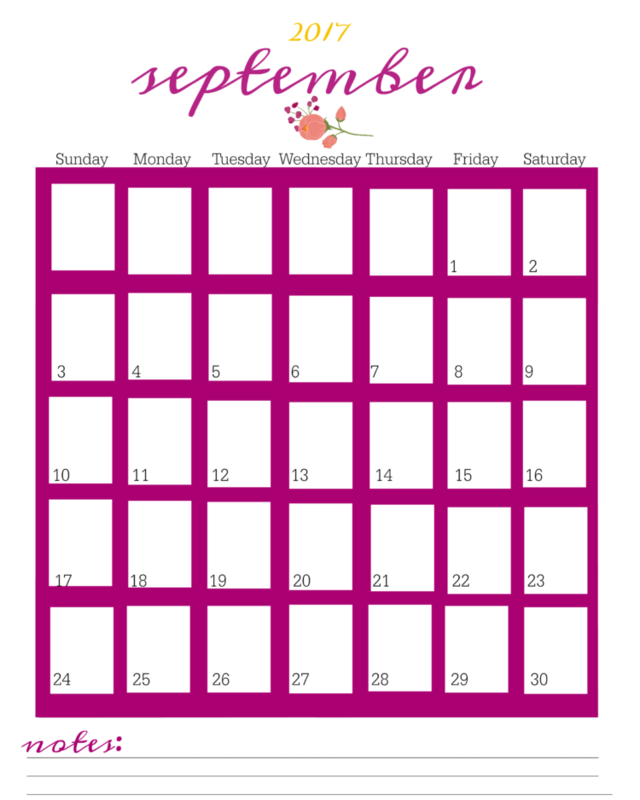 Monthly calendar pages, menu planner, grocery list, weekly planning pages and MORE! 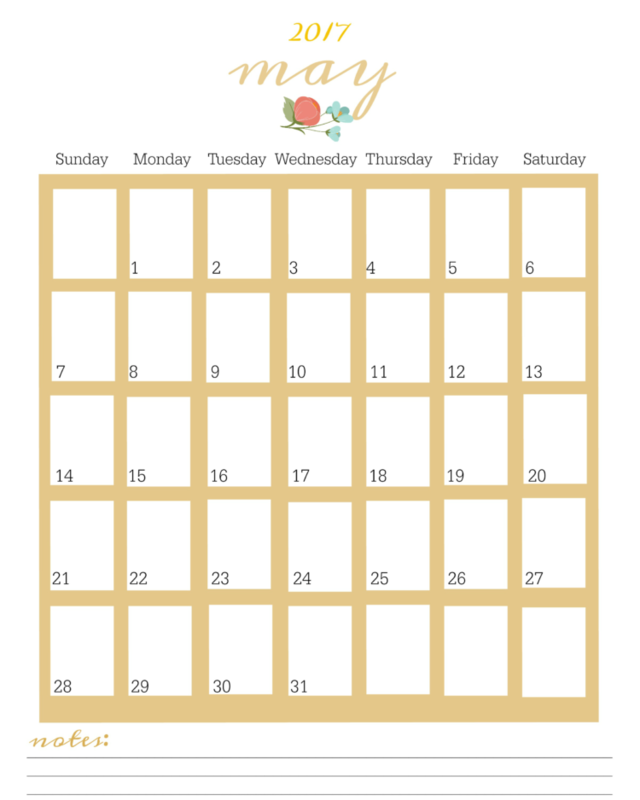 I’ve been creating my own printable planner pages for several years now and sharing them on the site for anyone else who would like to use them. Consequently, they’ve become some of the most popular posts on my site. I’m glad to see that I am not the only one who prefers paper to digital! 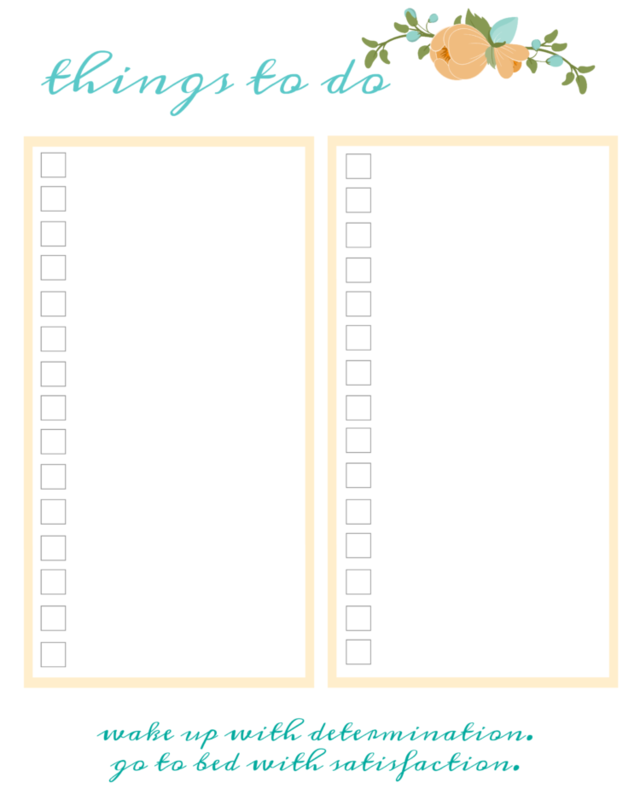 Each page is 8.5″ x 11″ and will fit in a 3 ring binder. This is the only size I offer right now. As always, if you have questions about printing, don’t hesitate to ask! 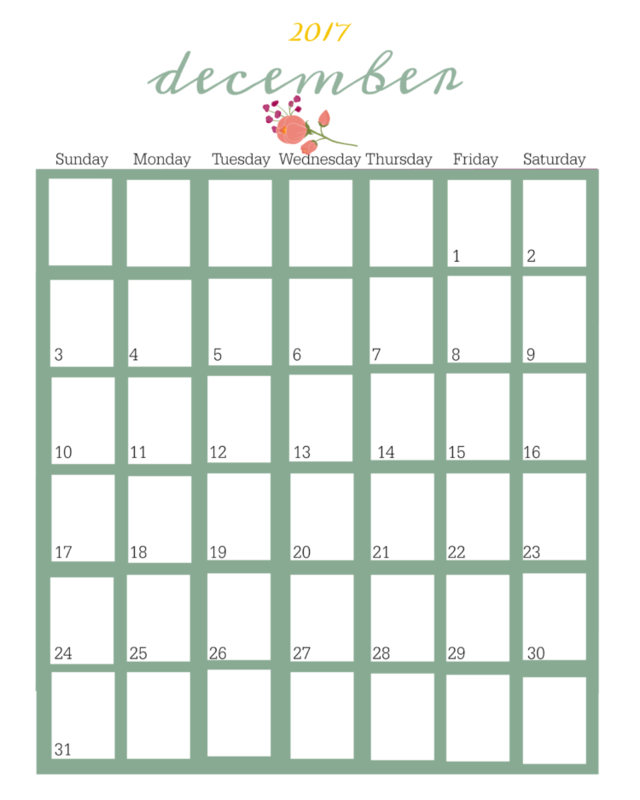 12 monthly calendar pages in coordinating colors. 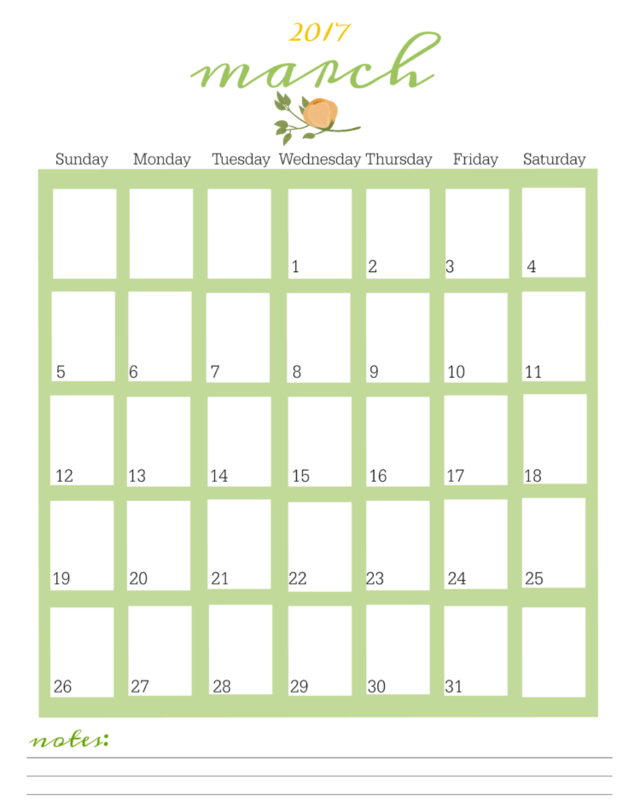 The calendar is for 2017, but the planner pages are for ANY year. Things to Do pages (print as many as needed). 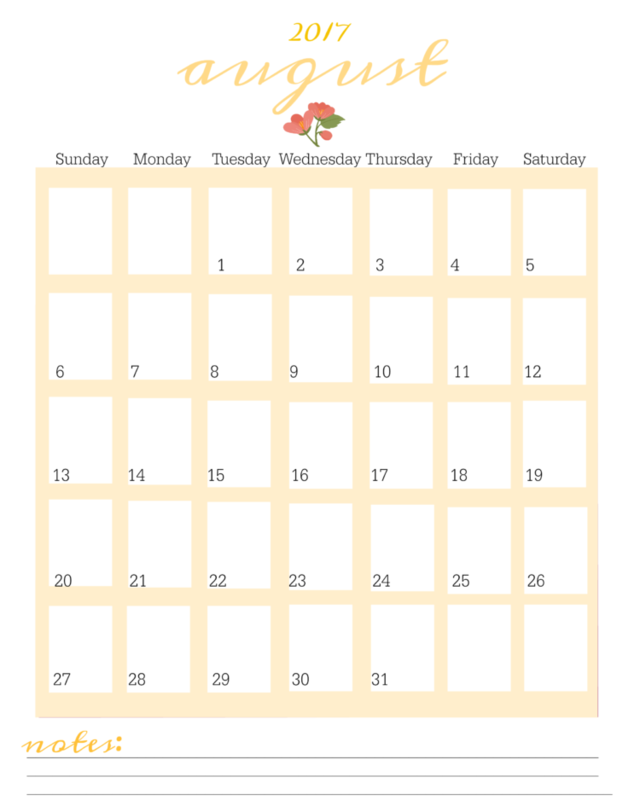 A dates to remember page for birthdays and anniversaries. 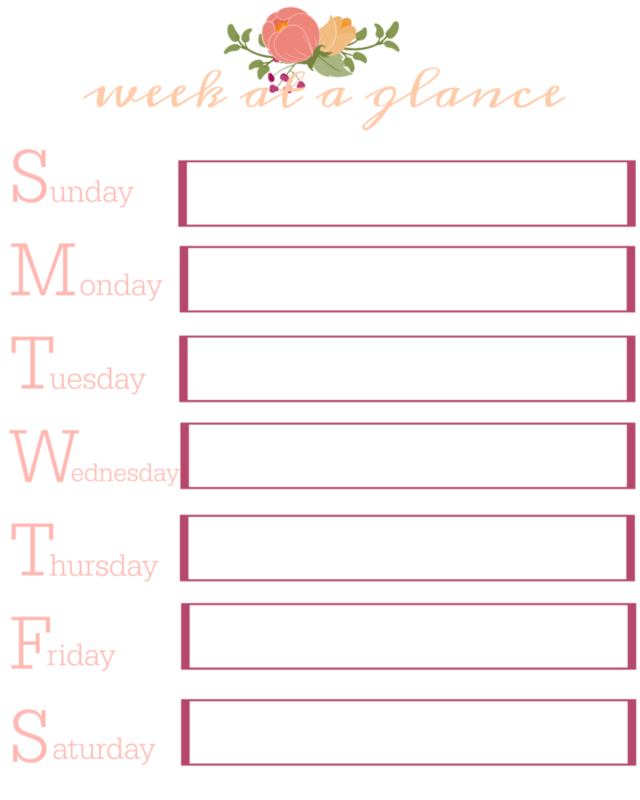 Week at a glance pages (print as many as needed). For best printing results click on the links below. Save page to your computer. Print. If you print directly from the attached page you may not get a full-size image depending on your printer/browser settings. So saving your image then printing is a safe bet. 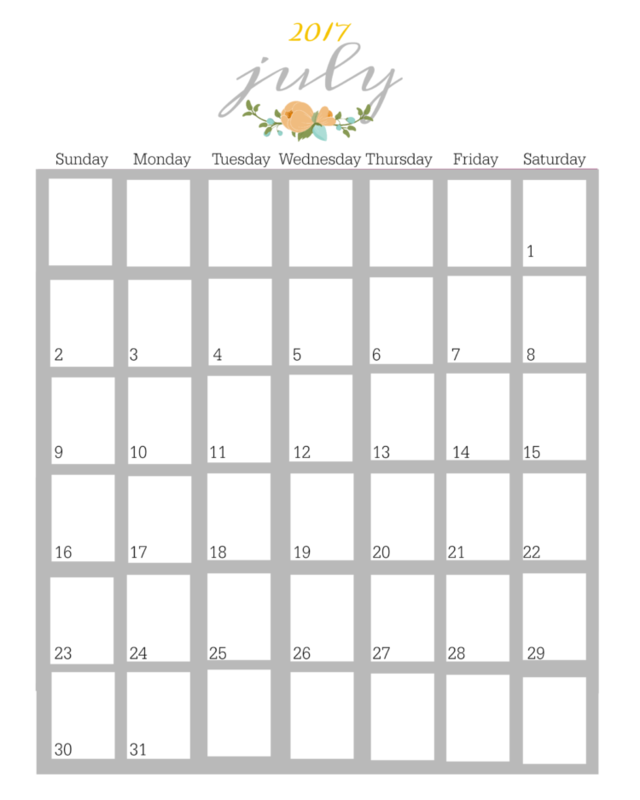 If you prefer the style that I used for my “to do” page, week at a glance page from previous years, or would like printable note pages you can check out my 2015 or 2016 planner pages and just use my 2017 calendar pages this year. I love your style, I’ve downloaded them, thanks a lot! Jumped over from the wonderful Wednesday blog hop… These are awesome free pages. Thanks for the opportunity to have them. I’m switching back to paper myself. 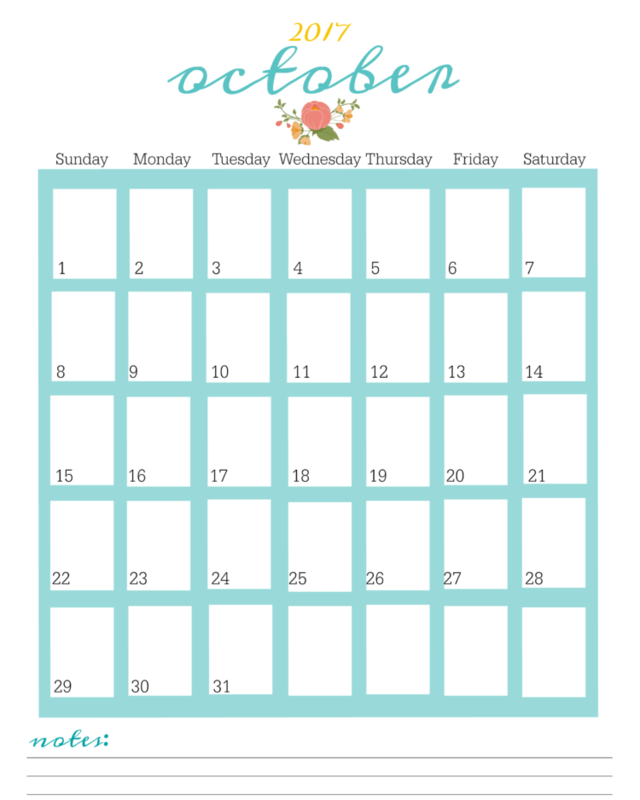 Very pretty printables. 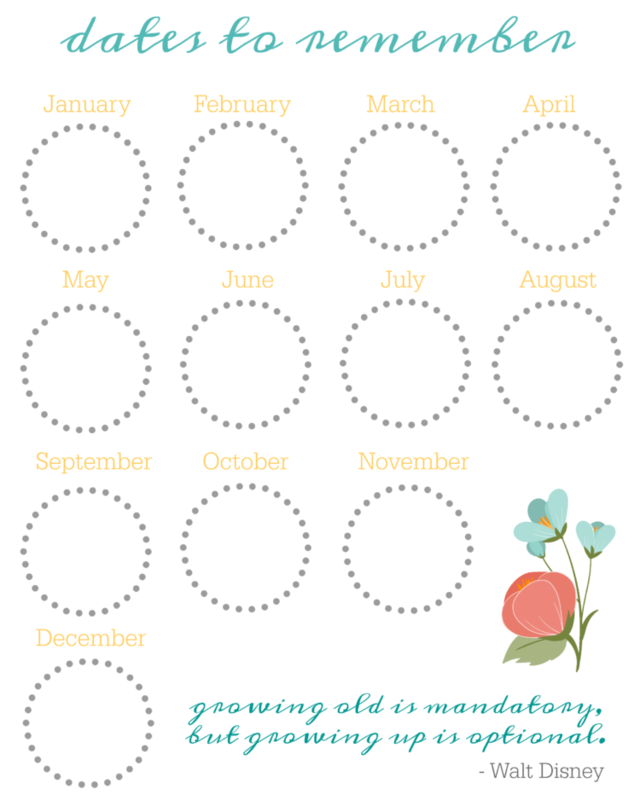 Pinning to my printables board. I’m visiting from #didi link up today. 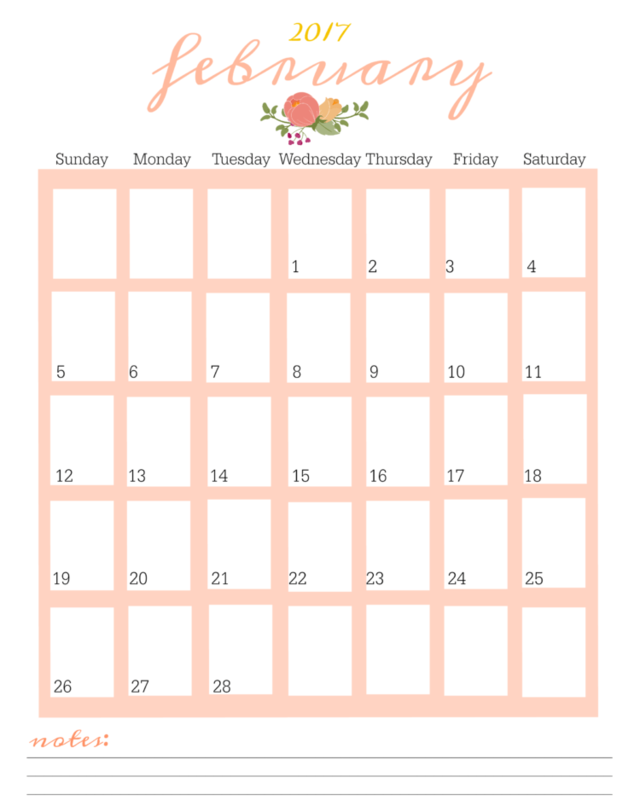 Your printables are so pretty! Thank you for sharing! Visiting via the create with joy link up. 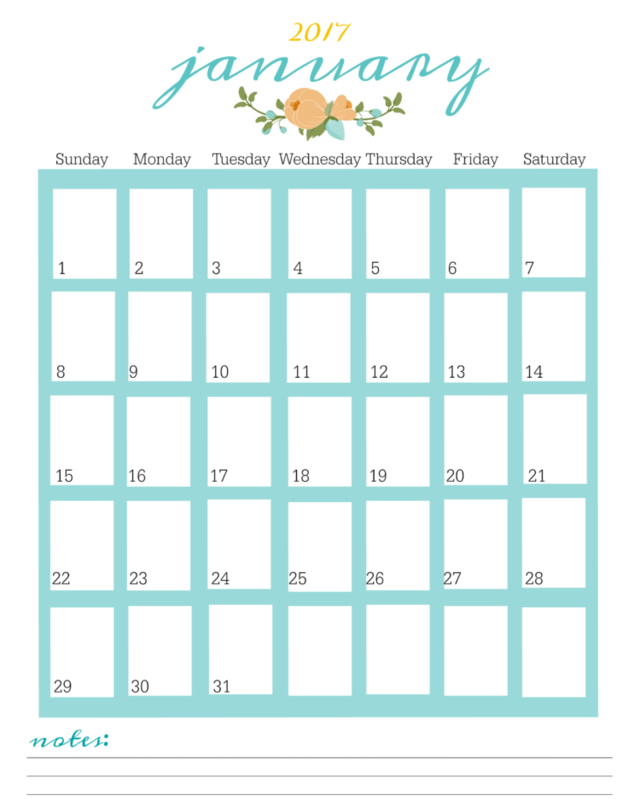 These are great printable and they are so pretty. Great for any busy mom for sure. Thank you for sharing at Dishing it and Digging it link party. It’s great having you. 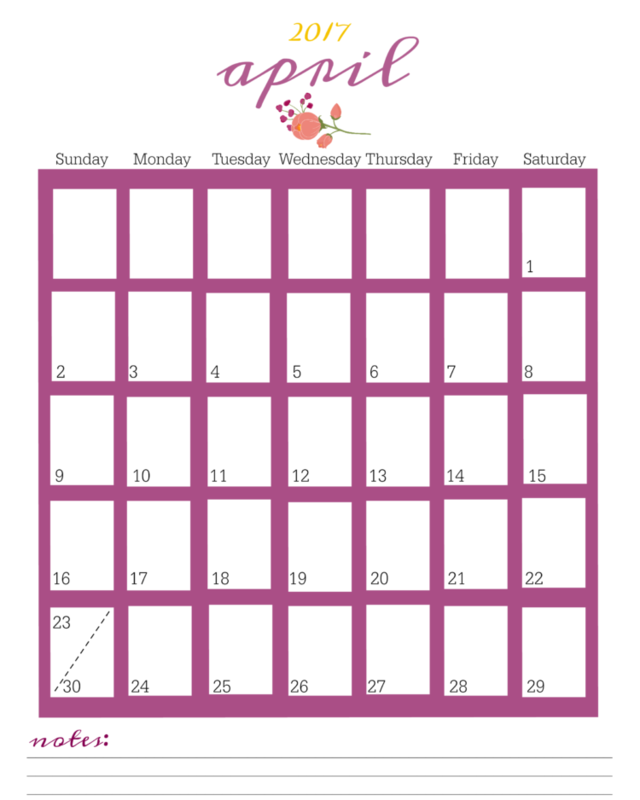 Thanks for sharing your post on the Simply Sweet Home Linky Party. You were my choice for this week’s feature. I will be featuring your post .